On offer is this private top floor 2 bedroom apartment. Featuring an open plan design that is perfect for the entertainer or couple looking for a place to call home before summer hits. 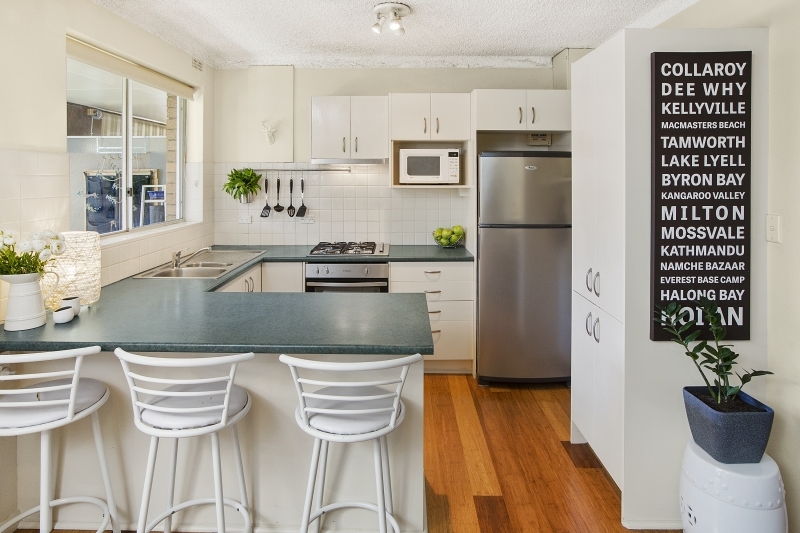 The kitchen has plenty of cupboards and a brand new stainless steel oven and gas stove. The living area flows effortlessly out to the large entertaining balcony, perfect for those summer BBQ's. Two large sized bedrooms with built-ins and a bathroom that has a separate shower and bath tub. You even have your own internal laundry room. Leave your car in your own remote garage and take the level walk or bike to the beach, shops & cafes that Dee Why has become renowned for. Parks and transport are only moments away also. Don't wait too long to inspect as it will be snapped up quickly.